We take the time to get to know you and your medications. You and your family have unique needs, let us help get your medication quickly and accurately. At Vohs Pharmacy, you can count on our dependable and reliable pharmacist, Kevin Vohs, Pharm D., and his friendly staff. 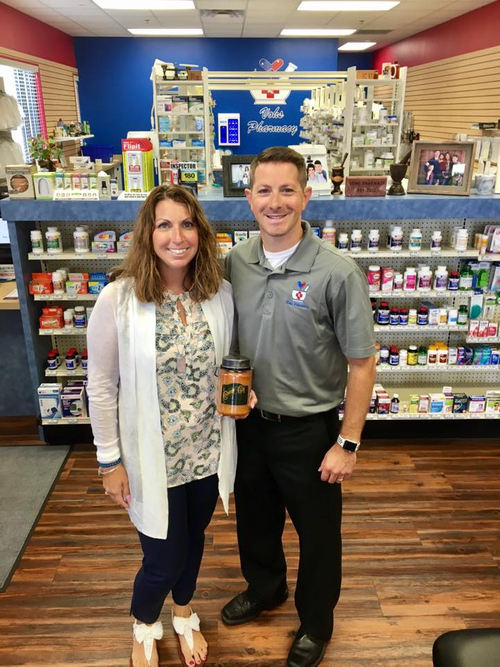 Kevin has been Louisburg's only local pharmacist for over 10 years and will continue to serve his community for many more years to come! We look forward to serving you and your family for all of your pharmaceutical needs.